We’re off to our 3 stop on our world trip this year. We started off in September in the Amazon Rainforest and then we spent most of October in the Galapagos Islands. 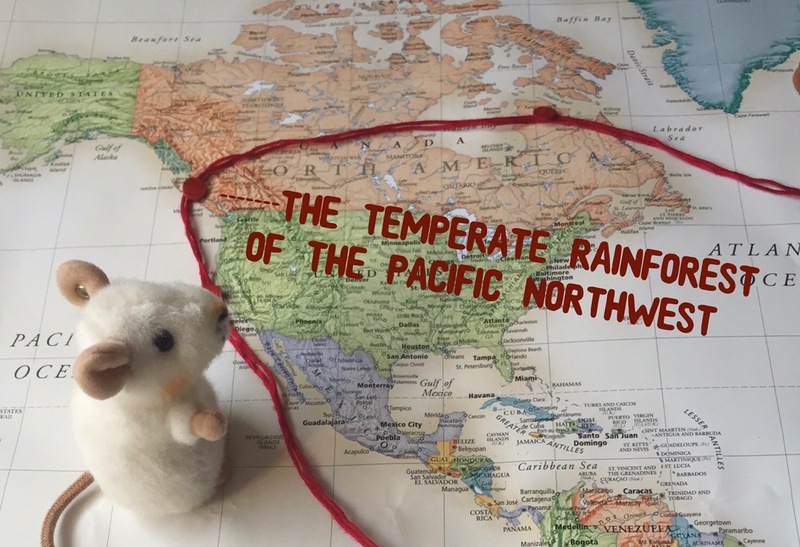 Now we are packing up the raincoats, warm boots and gloves and heading up the Pacific Northwest to discover the wonders of the temperate rainforest! That’s right, most people know all about the tropical rainforests and their amazing animals, but there are temperate rainforests too. They can be found in Europe, Asia, New Zealand, Australia and North & South America. 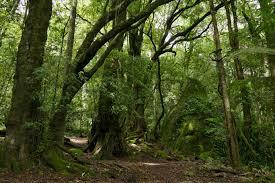 Temperate rainforest do receive much less rain than tropical rainforests. 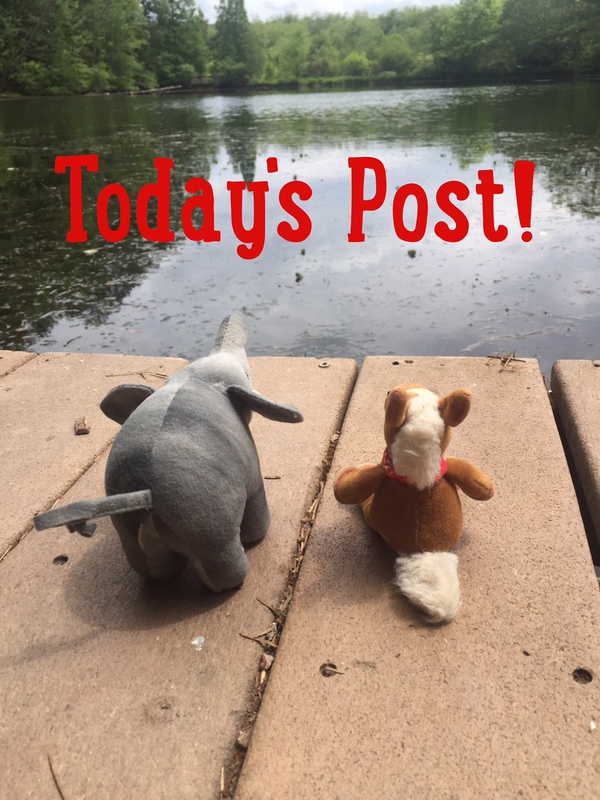 They get around 60-100″ in a year. Tropical rainforest have no seasons. Temperate rainforests have seasons, from hot summers to freezing winters. They also have a dry season and a wet season. The Pacific Northwest region the U.S. & Canada is the largest temperate rainforest in the world! 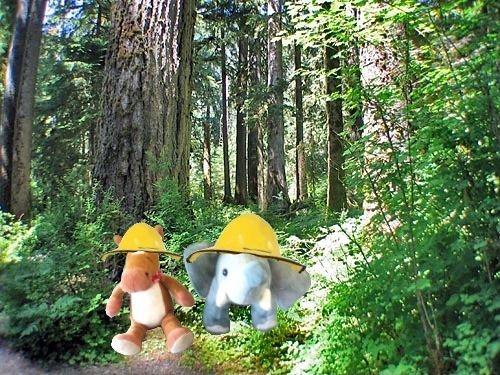 The temperate rainforest is home to tall trees, mosses, birds, mammals and slugs! We’ll be meeting many of the residents of these amazing forests and we hope you’ll love sharing in November’s adventure!